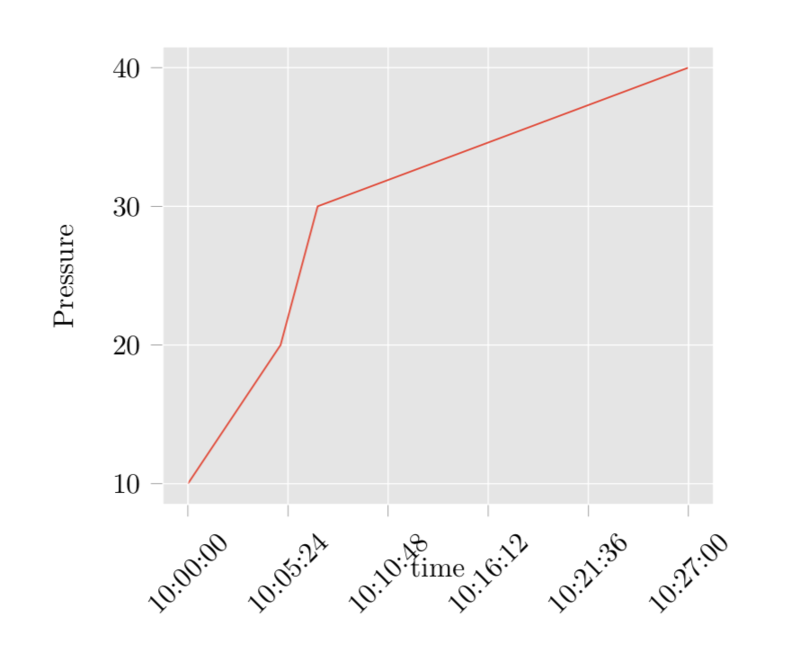 So I'm trying to convert a plot from python to Tikz with hour data in the x axis. I'm looking and I suppose the error is for the type of data in x. How can i solve this? Not the answer you're looking for? 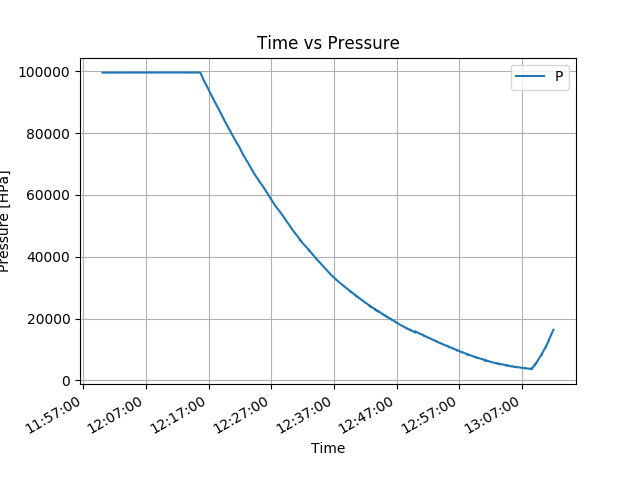 Browse other questions tagged python matplotlib2tikz or ask your own question. How can I add the Latex on python path? Which python does % !TEX TS-program = pythontex use? How to create an editable field in a pdf using python latex?